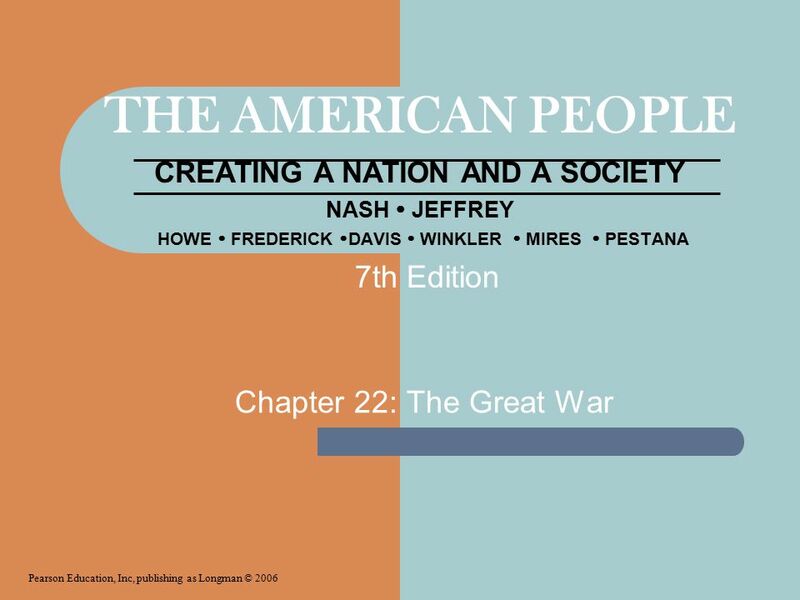 THE AMERICAN PEOPLE CREATING A NATION AND A SOCIETY NASH  JEFFREY HOWE  FREDERICK  DAVIS  WINKLER  MIRES  PESTANA Chapter 22: The Great War Pearson. 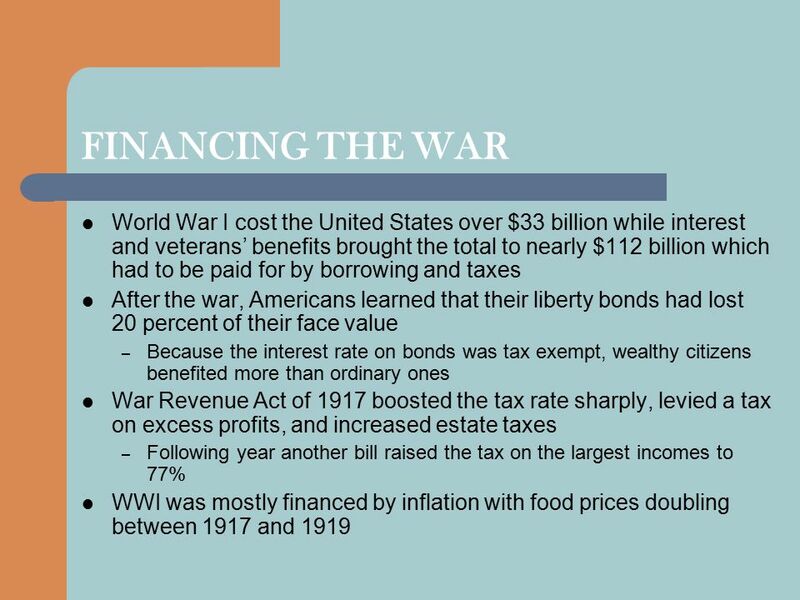 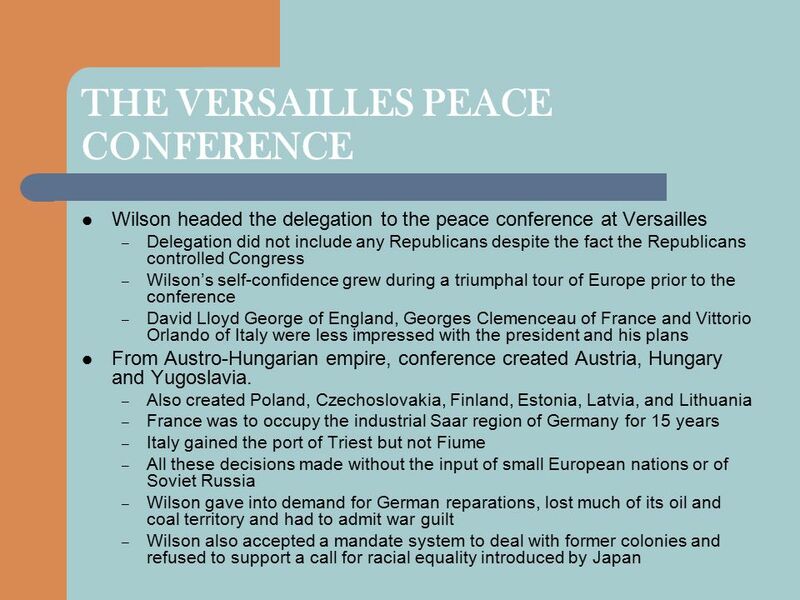 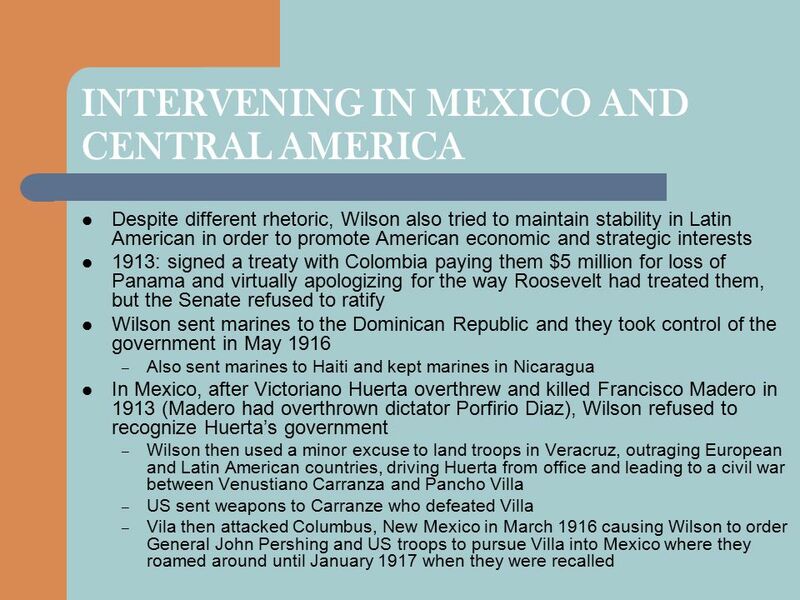 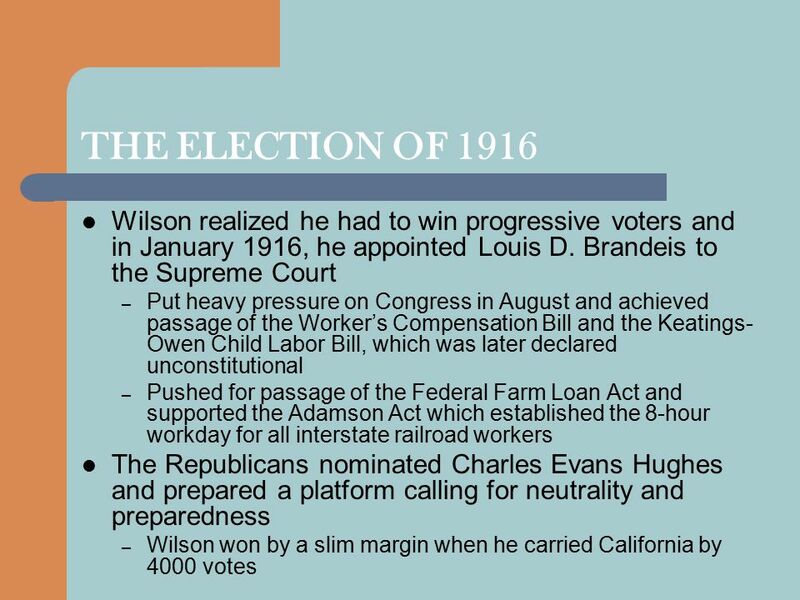 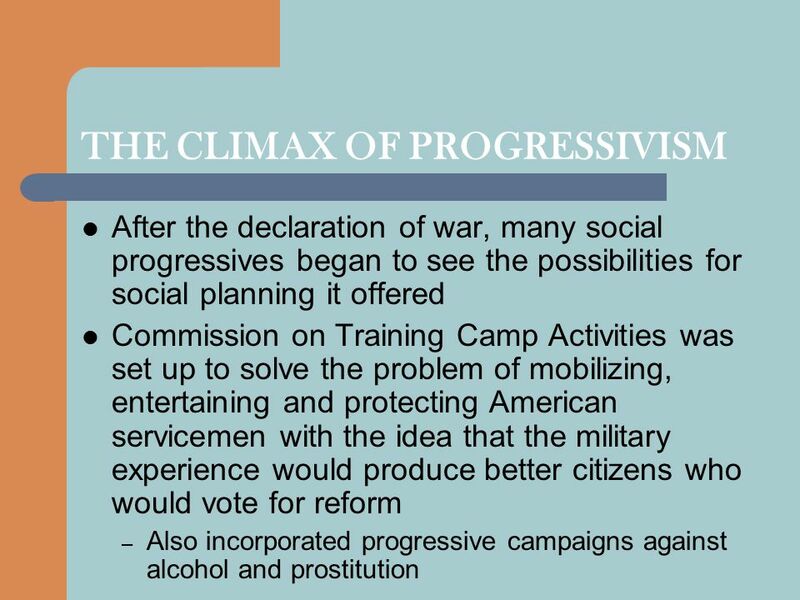 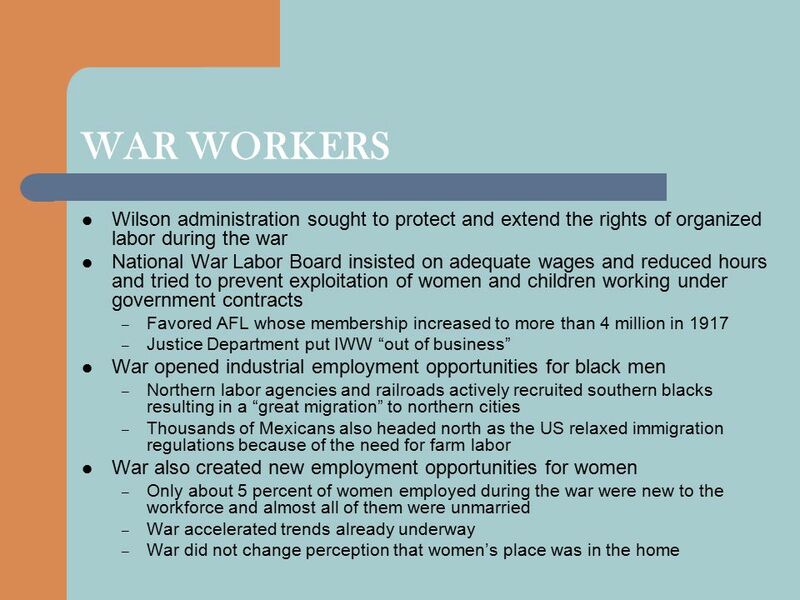 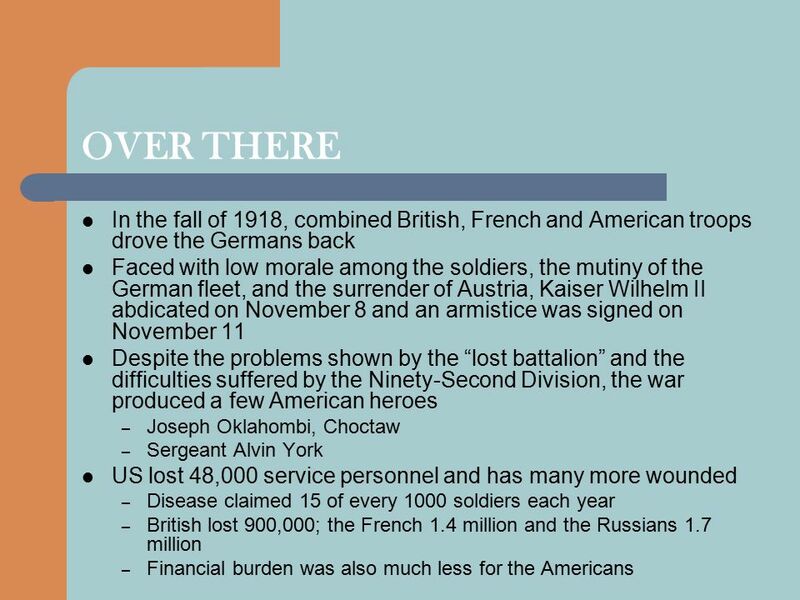 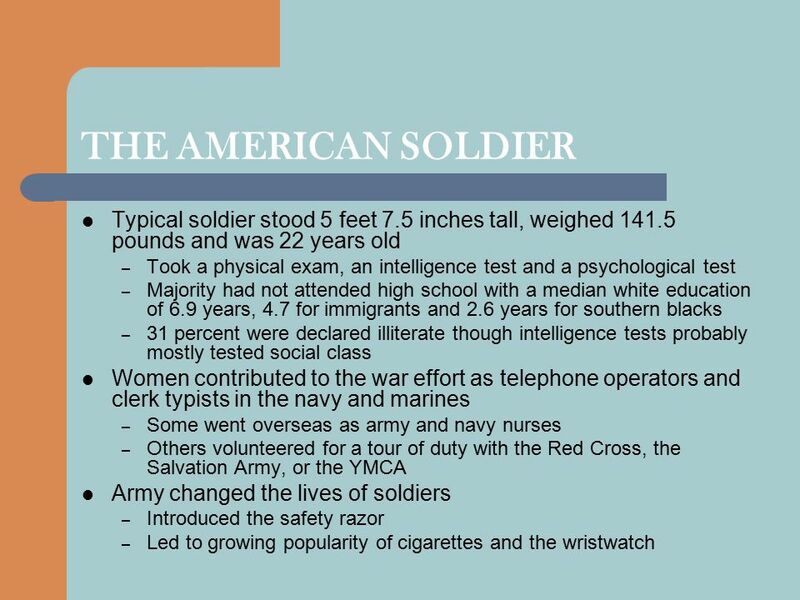 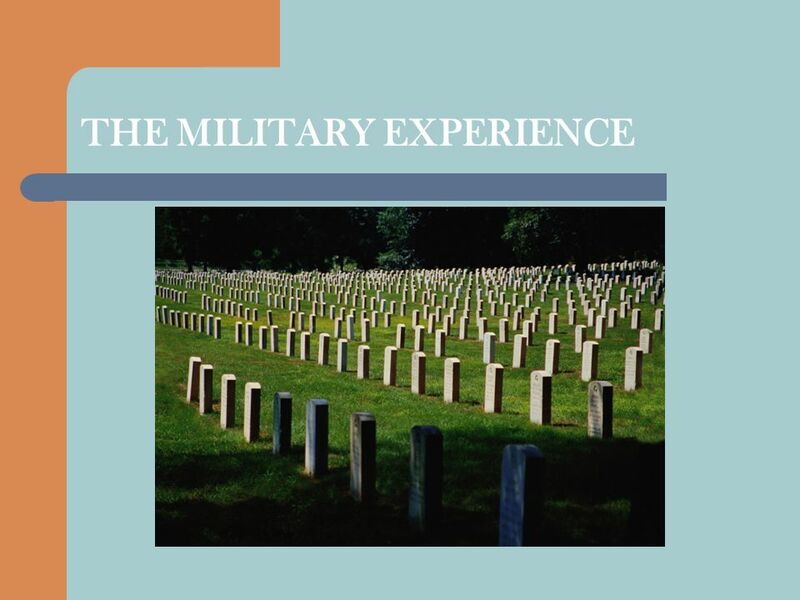 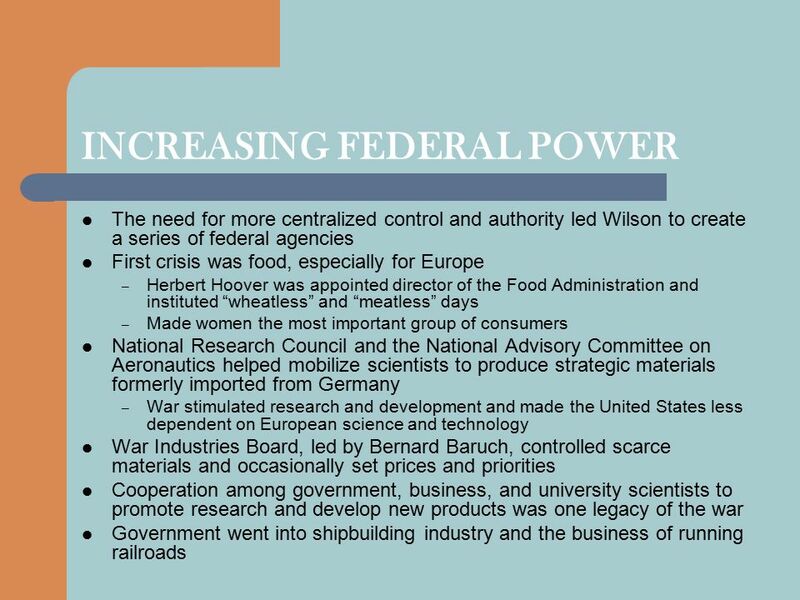 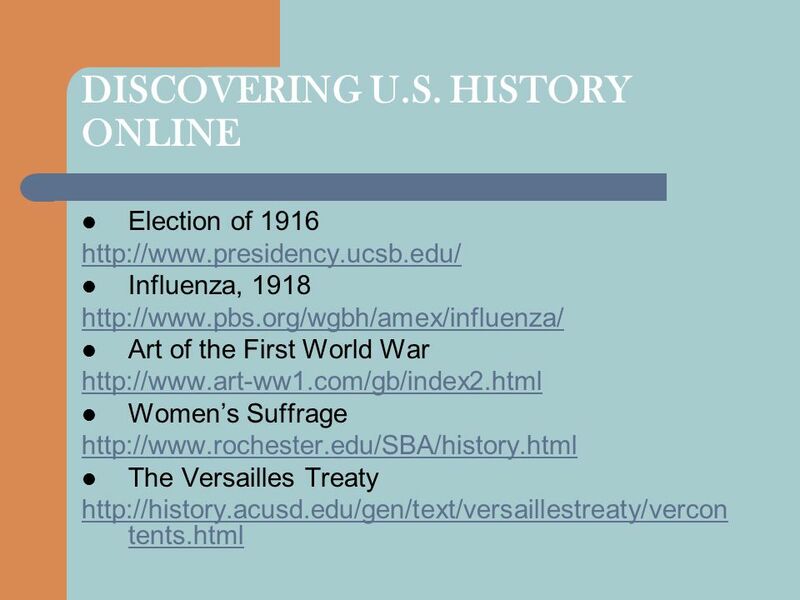 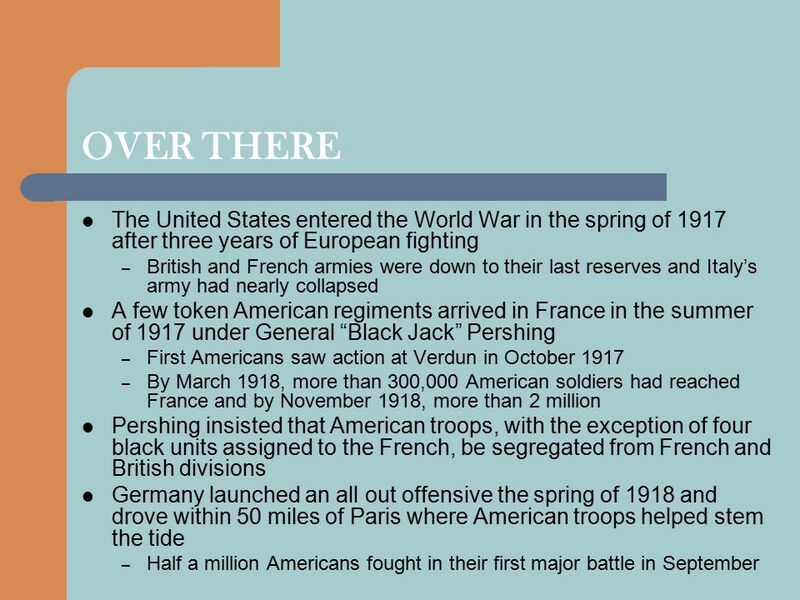 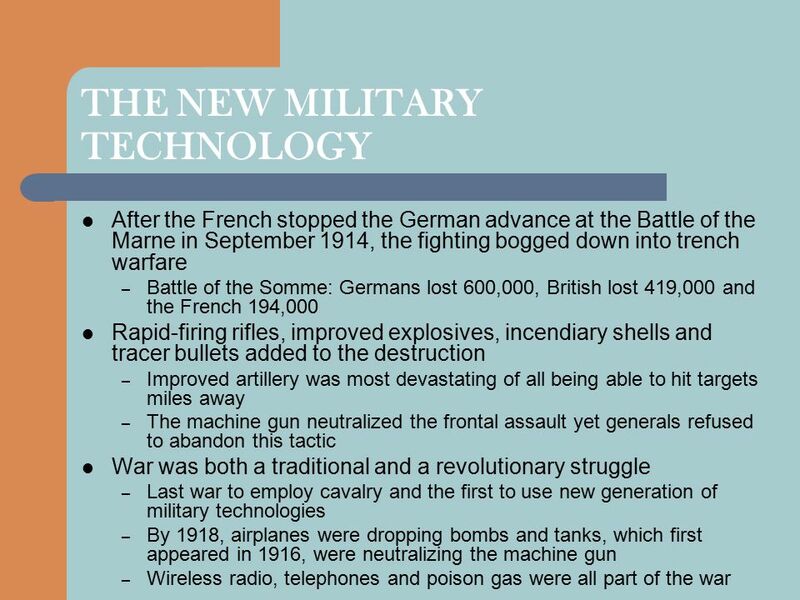 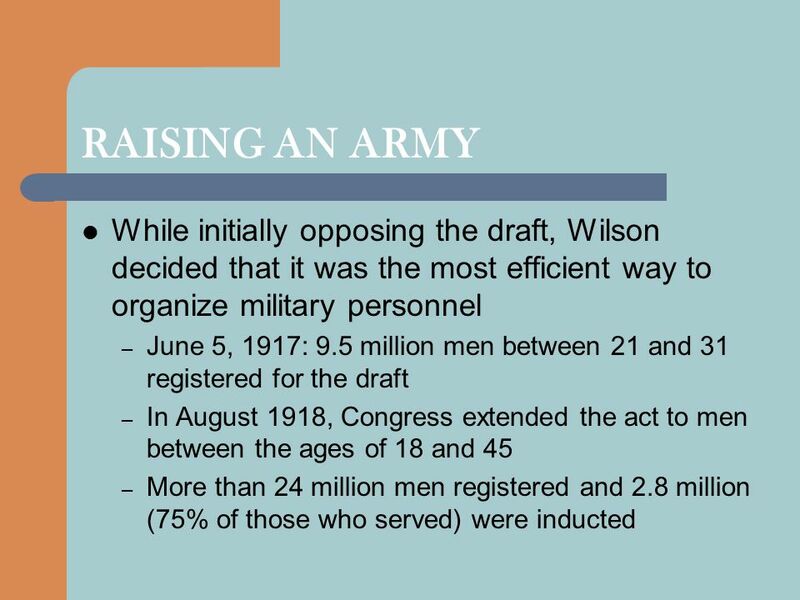 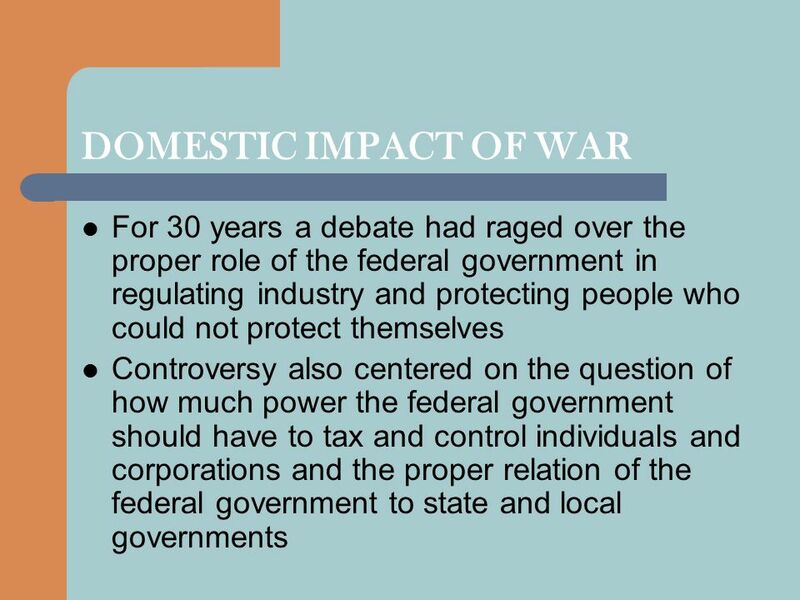 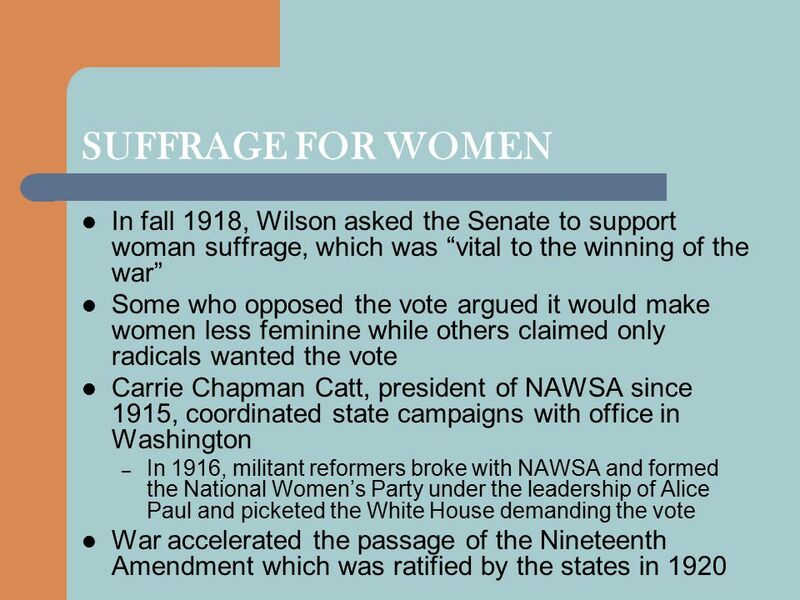 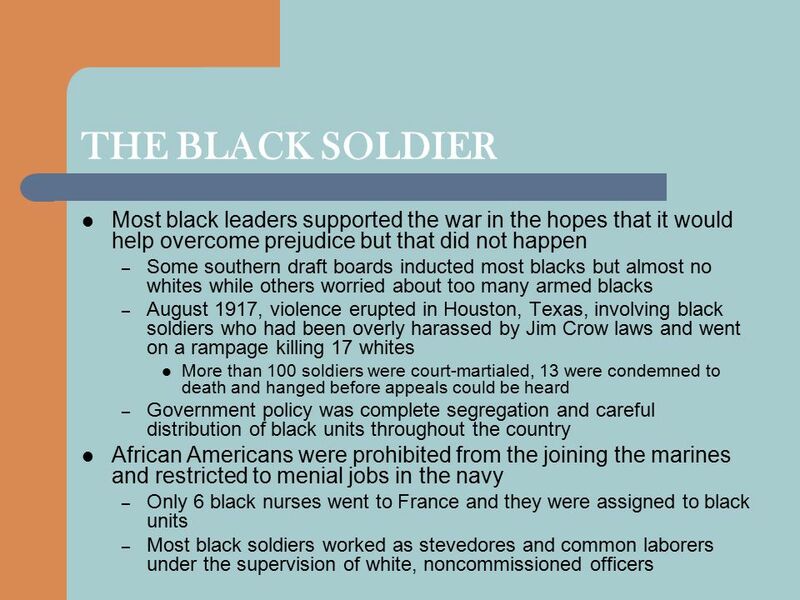 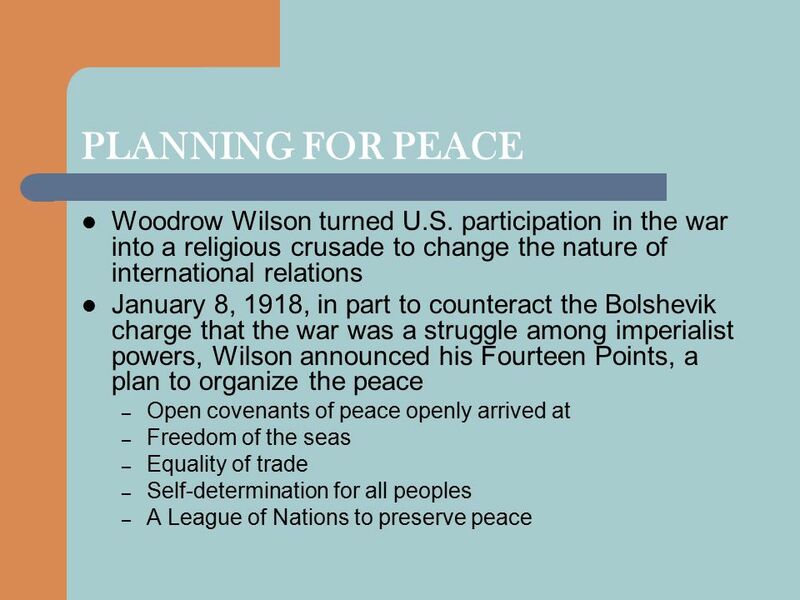 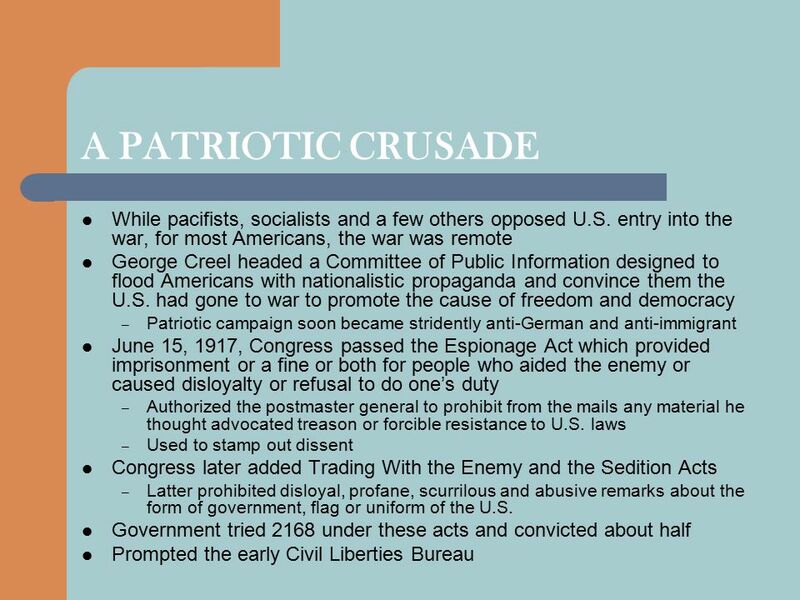 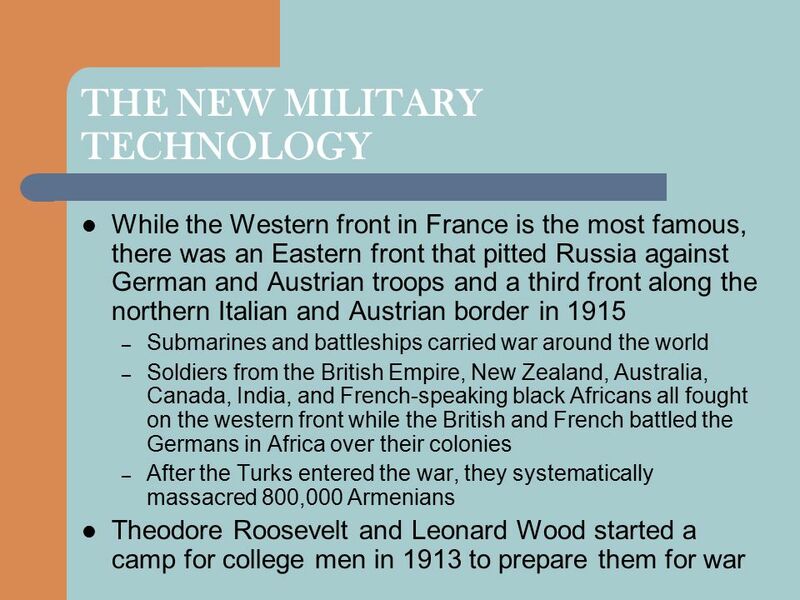 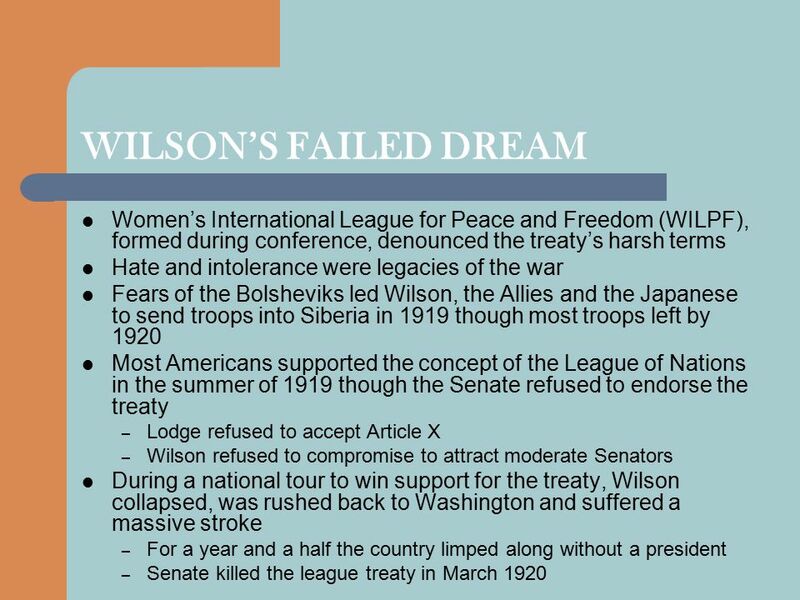 Download ppt "THE AMERICAN PEOPLE CREATING A NATION AND A SOCIETY NASH  JEFFREY HOWE  FREDERICK  DAVIS  WINKLER  MIRES  PESTANA Chapter 22: The Great War Pearson." 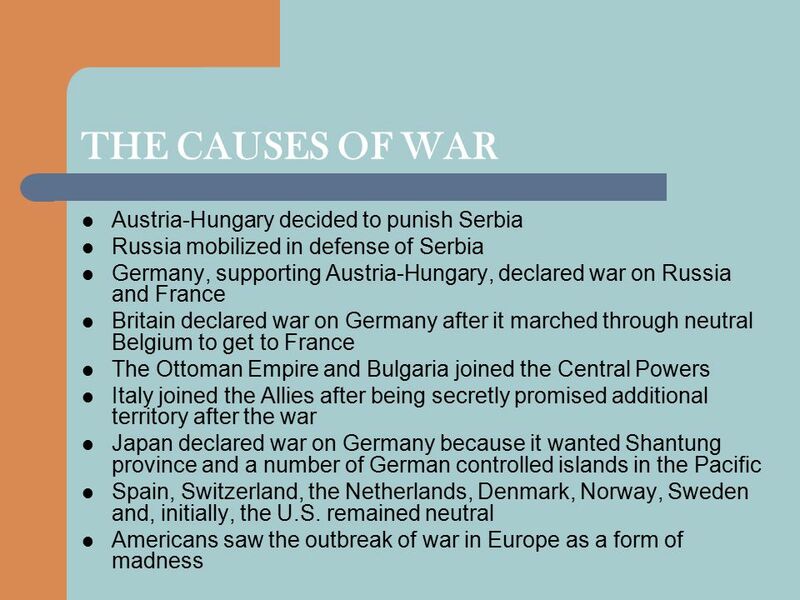 Causes of U.S. 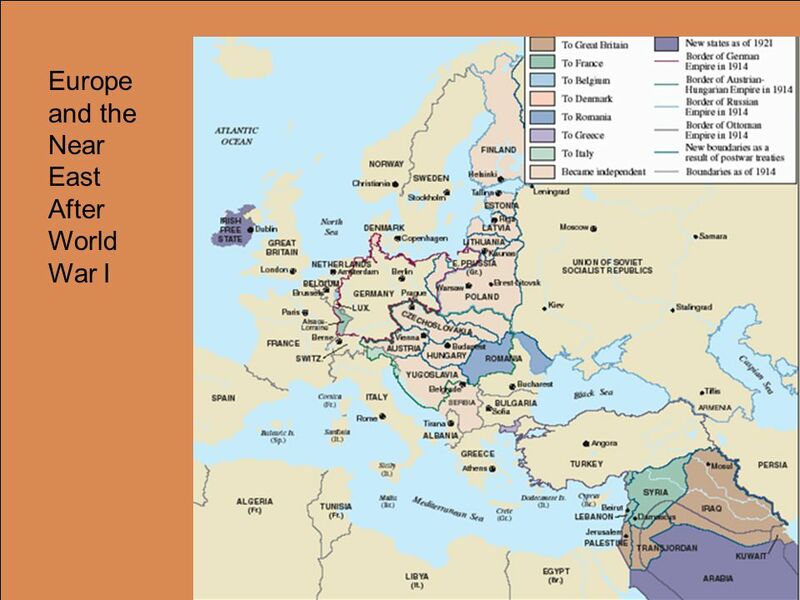 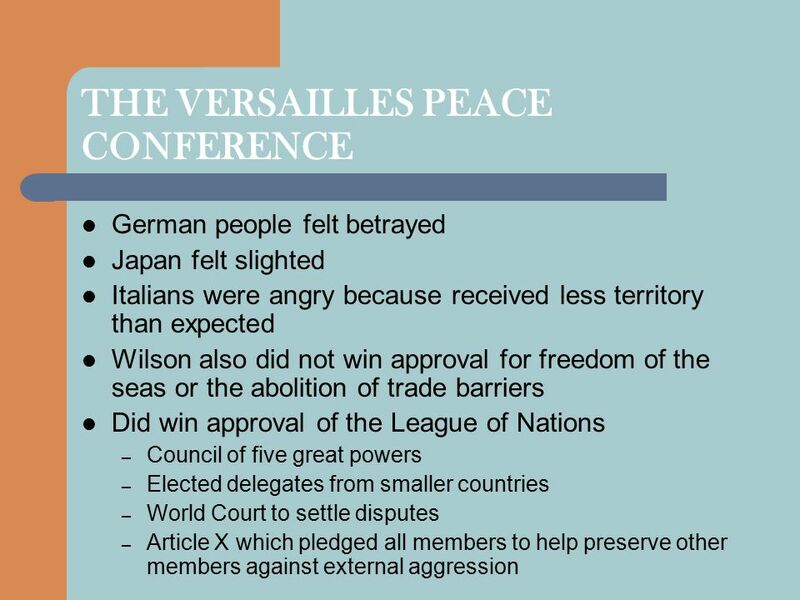 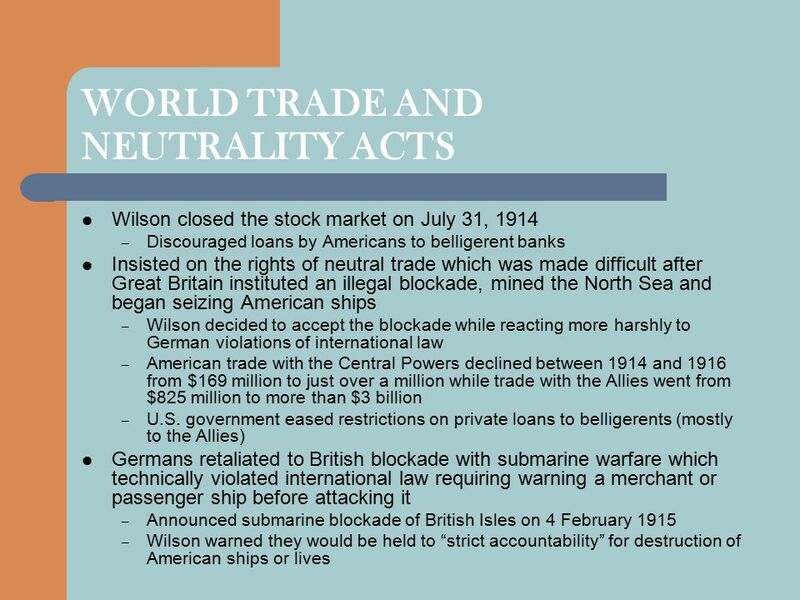 Entering World War I. Isolationism The Policy of disengaging or not being involved in the affairs of other nations. 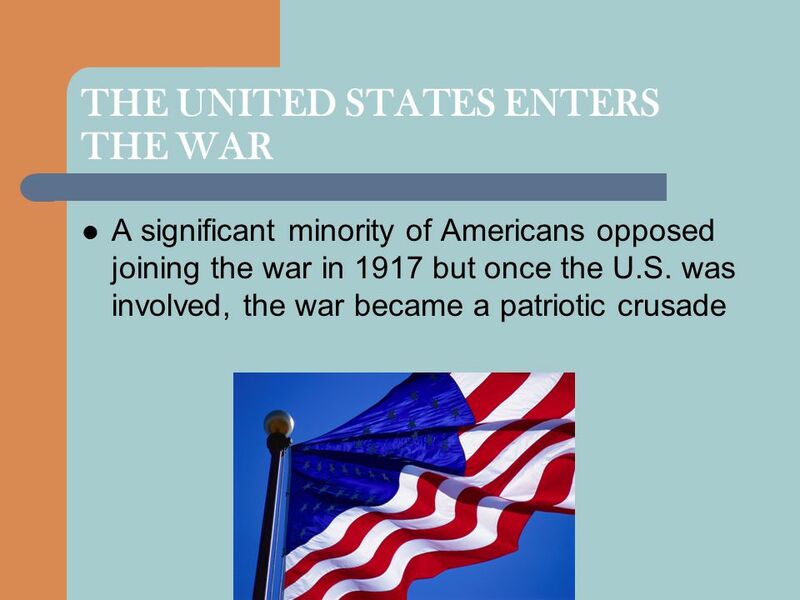 US engaged in Isolationism. 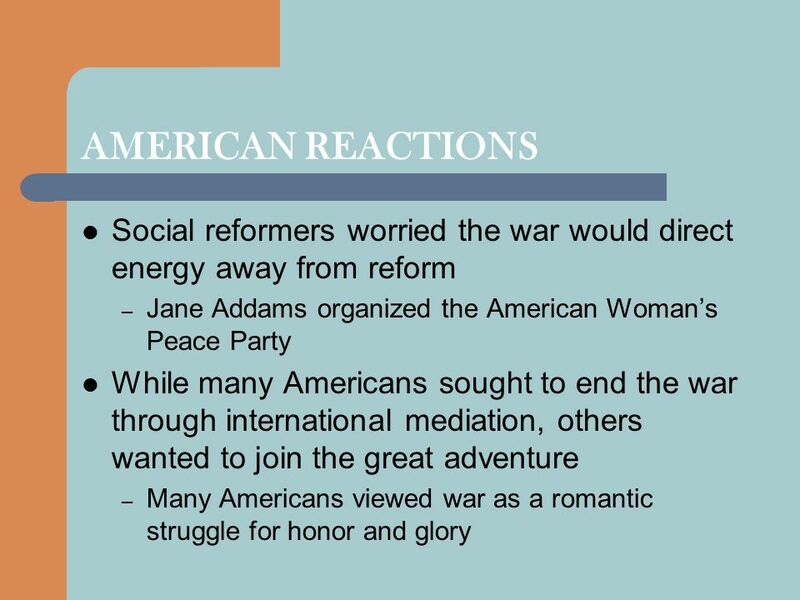 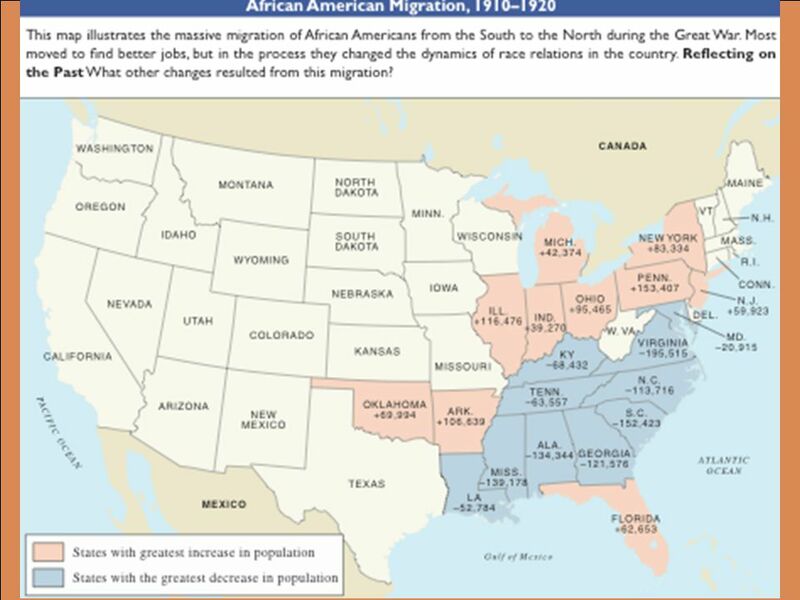 Social Studies Chapter 9 A New Role for America Review Game. 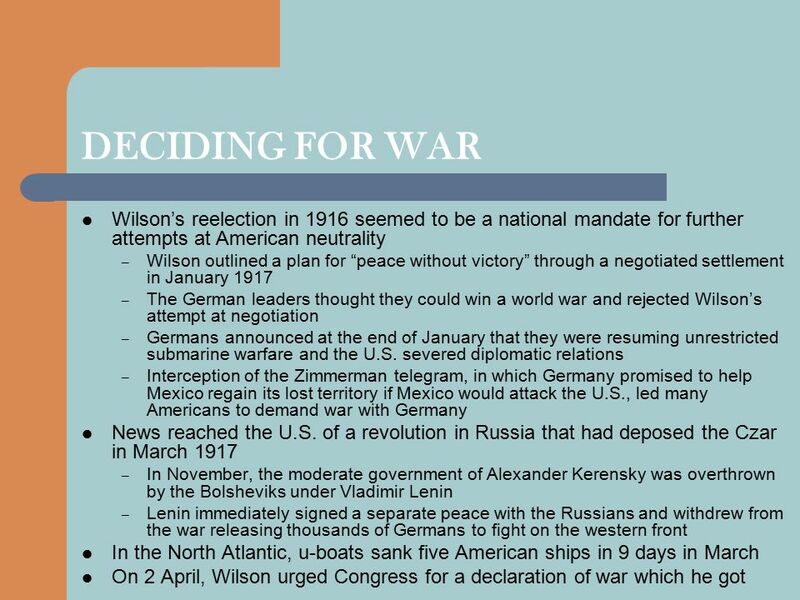 Realism v Idealism Realism – a foreign-policy perspective where a country pursues relations with other countries only out of self interest Idealism – A. 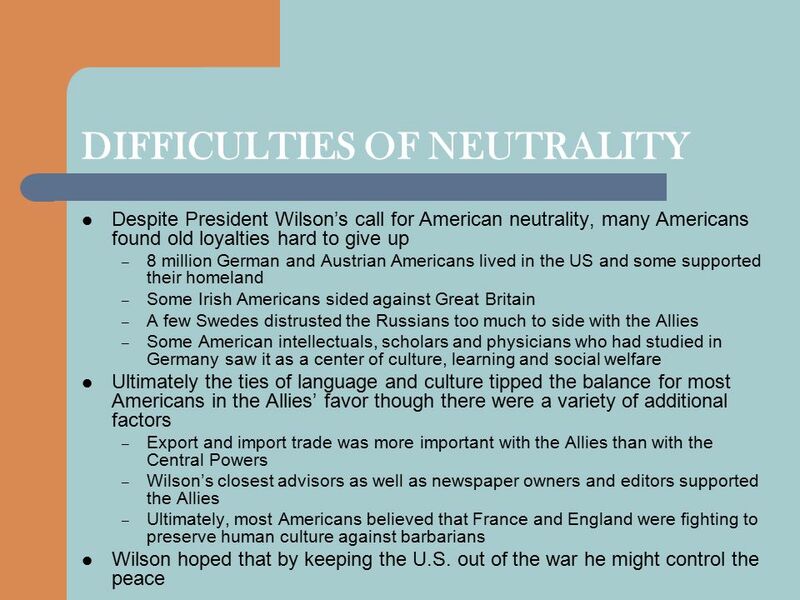 A Global Conflict Chapter 29 Section 2-3. 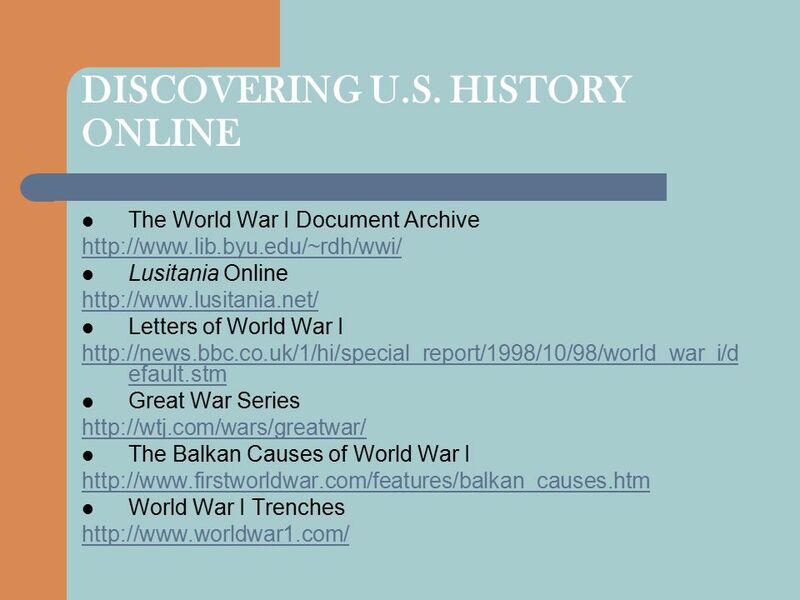 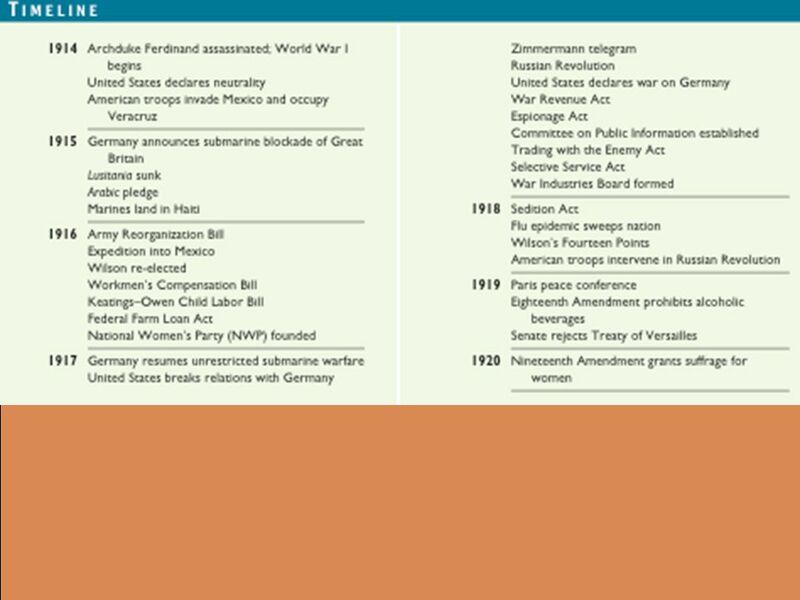 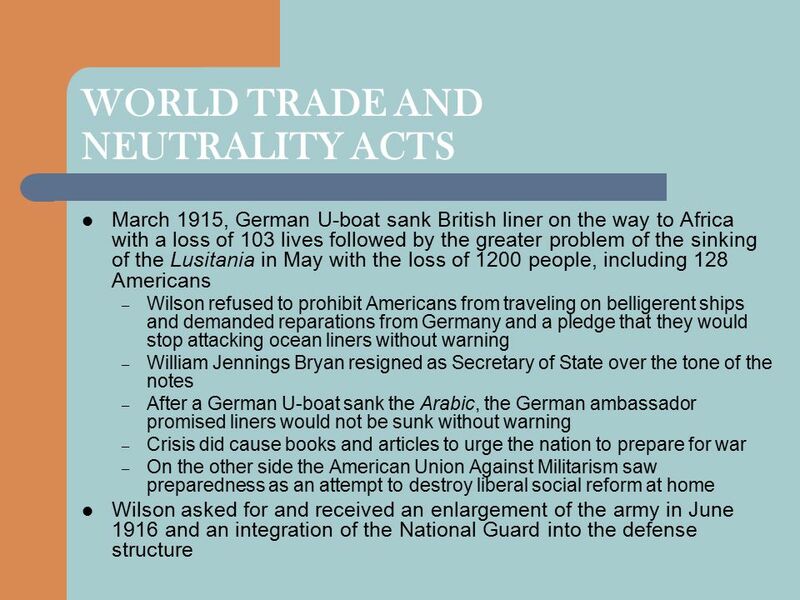 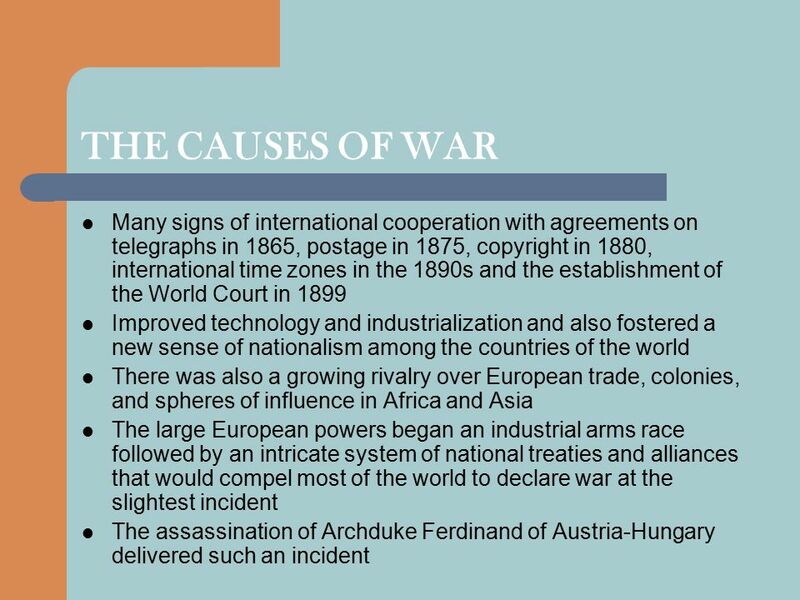 World War I As World War I intensified, the United States was forced to abandon its neutrality. 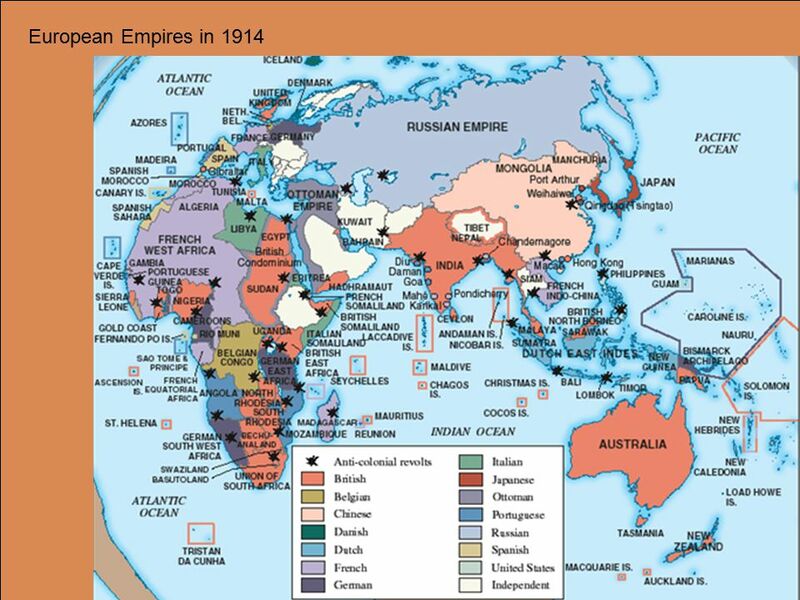 The Great War World War I. 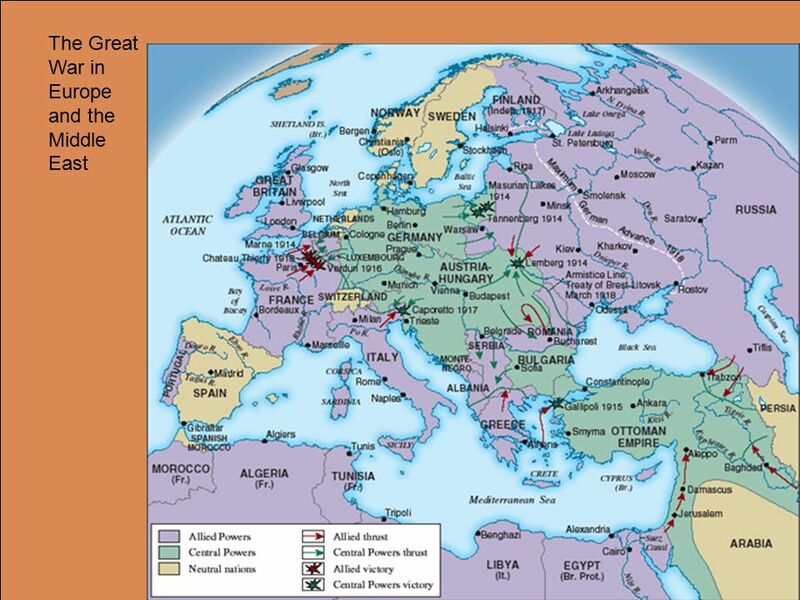 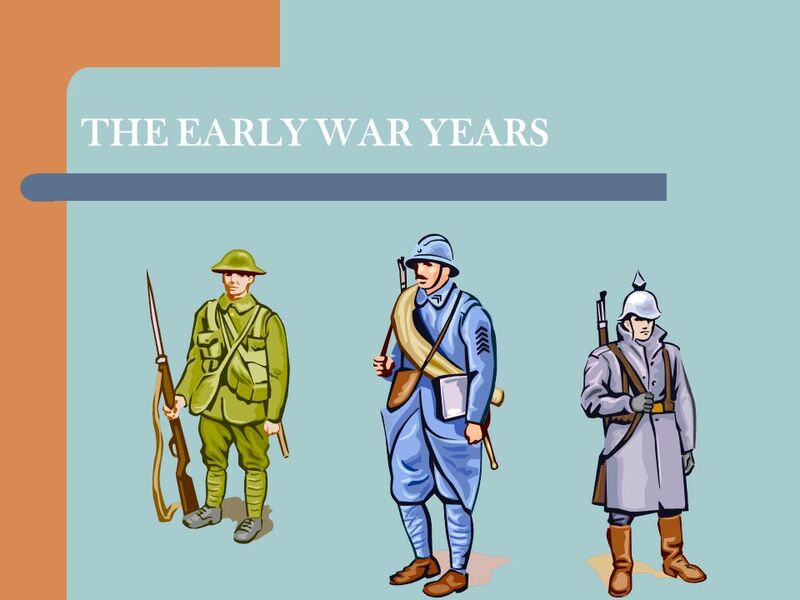 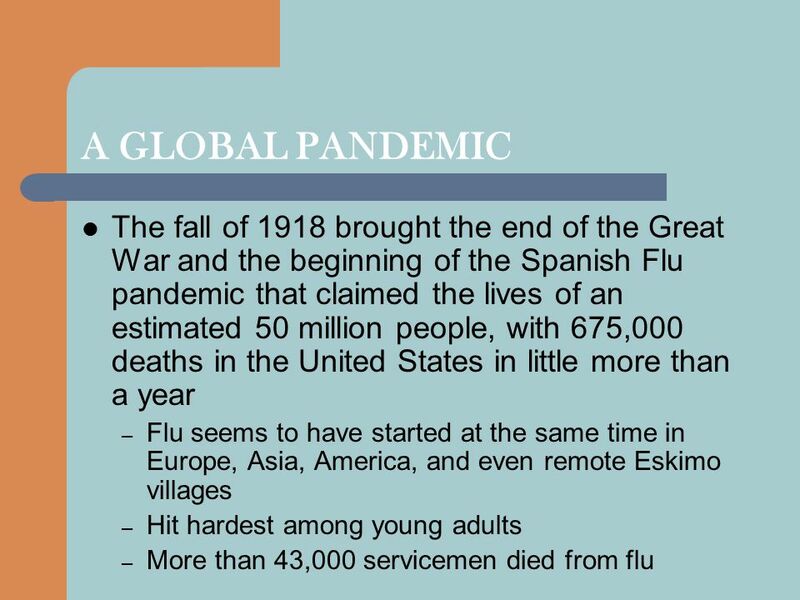 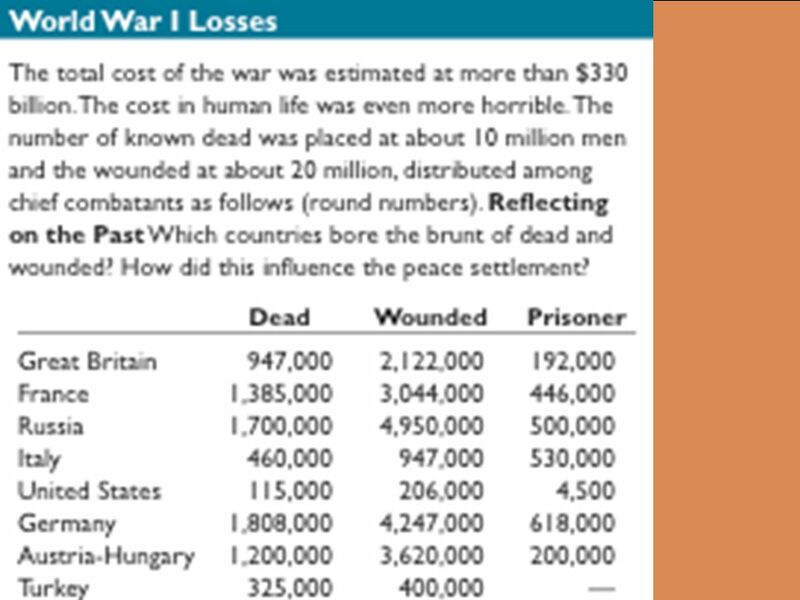 World War I The War to End All Wars …..until WWII.